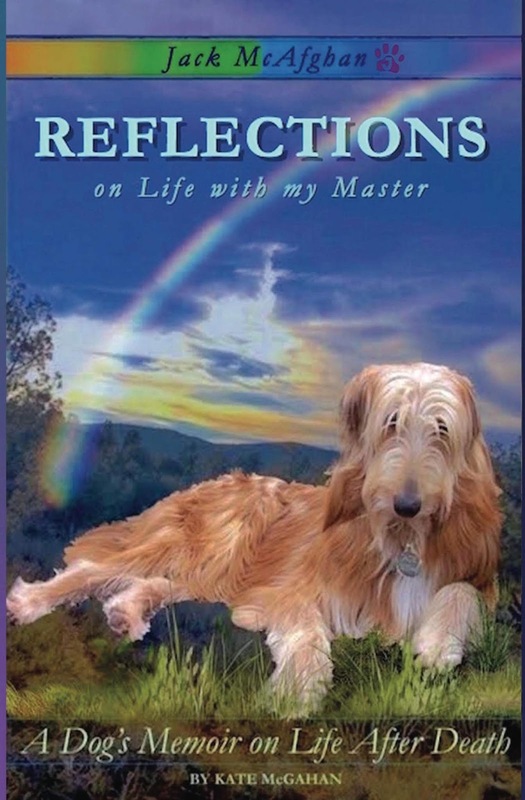 Kate McGahan: Life is the School Love is the Lesson: Review of "Reflections on Life with my Master: A Dog's Memoir on Life After Death"
In my experience, grieving is the hardest way to surpass and acceptance to let go that my beloved Argo is not with me anymore. We've been 19 years together and I do not have parents even relatives with me since I was 15, He is my totally my family, partner and a friend. That's why I after the pet cremation dallas I move in the other place and starting a new one.